Craftin' Caro: Announcing the WINNER! 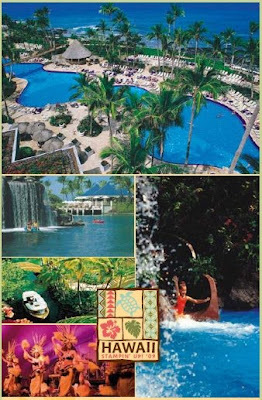 "Whoo hoo, awesome, going to hawaii, soak up some rays and bring them back to Ontario with you so the snow will melt :lol: Thanks for sharing your blog and your awesome blog candy!!" Many thanks going out to all you wonderful people who left me congratulatory comments. No, the answer to where I'll be in March 2009 is NOT Bermuda, since that's this year's cruise destination (departs from New York at the end of this month). Anyhow, I'll be back later today with those additional Leadership samples I promised you so until then, happy stamping! I hope Erica has better luck receiving her prize than I did. I know it's free, so I shouldn't complain, but still, it's disappointing when it never arrives.